I recently finished a book about the young Queen Victoria and her first Prime Minister, Lord Melbourne, titled Victoria by Daisy Goodwin. 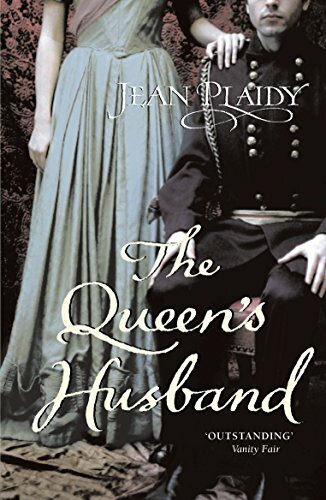 It sparked my interest in Plaidy’s version, The Queen and Lord M, which I have not read–although I have read the subsequent novel, The Queen’s Husband. 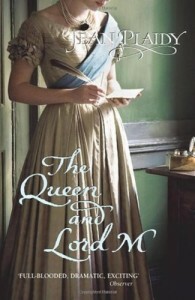 “On the morning of 20th June 1837, an eighteen-year-old girl is called from her bed to be told that she is Queen of England. The Victorian age has begun. The young queen’s first few years are beset with court scandal and malicious gossip: there is the unsavoury Flora Hastings affair, a source of extreme embarrassment to the queen; the eternal conflict between Victoria and her mother, and the young queen’s hatred of Sir John Conroy, her mother’s close friend. 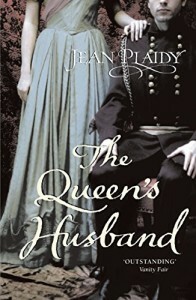 * Plaidy’s Queens of England series book, Victoria Victorious, was written more than a decade after this quartet.